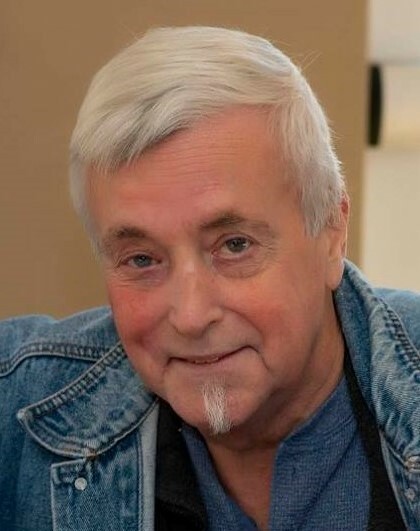 Loren William “Bill” Snyder 64, of Sylva, NC passed away peacefully Saturday, January 12, 2019 after a courageous battle with cancer. He was a loving father and grandfather and a faithful friend to all who knew him. He was born and raised in Dayton, OH. He was a Veteran of the U.S. Navy and served on the USS Concord ASF- 5 stationed out of Norfolk, VA. After discharge from the Navy, he lived in Sylva, NC. He was a welder by trade and worked construction. He was preceded in death by his parents, Loren Wilburn Snyder and Ann Sutton Snyder, Siblings, Nettie and Wylie Morgan, Brother in Law, Wayne Sims and his grandparents on both sides. He is survived by his children: Sherri Poteet (Rob), Jonathan Loren Snyder (Cherie), and Tomalina Coggins (Terry). Julya, Curren William and Colbie Coggins. Sister, Lorraine Sims and the Mother of his Children, Terrie Childers. A Celebration of Life Memorial Service will be planned at a later date. We wish to Thank all the staff of the Charles George VA Medical Center for the compassionate care that he received there. If you feel led to make a donation, we prefer donations be made in his name and memory to the Valor Hospice Wing at the VA Medical Center 1100 Tunnel Rd. Asheville, NC 28805. 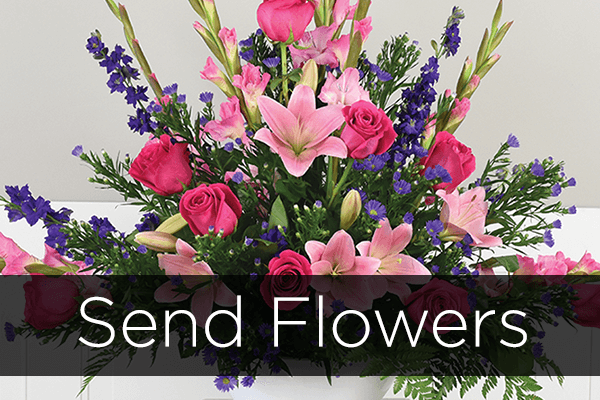 There's still time to send flowers to the Celebration of Life at 2:00 PM on April 27, 2019. Our support in your time of need does not end after the cremation services. Enter your email below to receive a grief support message from us each day for a year. You can unsubscribe at any time.